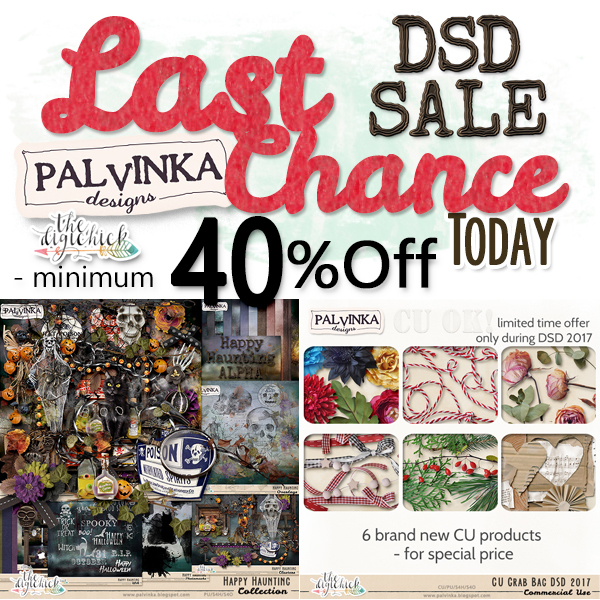 Palvinka Designs: FINAL Day for DSD SALE 2017 - Don´t miss it !!! FINAL Day for DSD SALE 2017 - Don´t miss it !!! 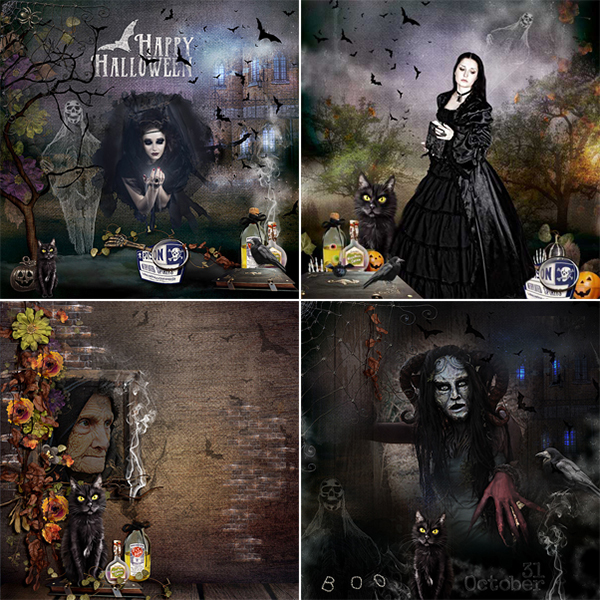 I would like to draw your attention to the last chance for DSD SALE !! !